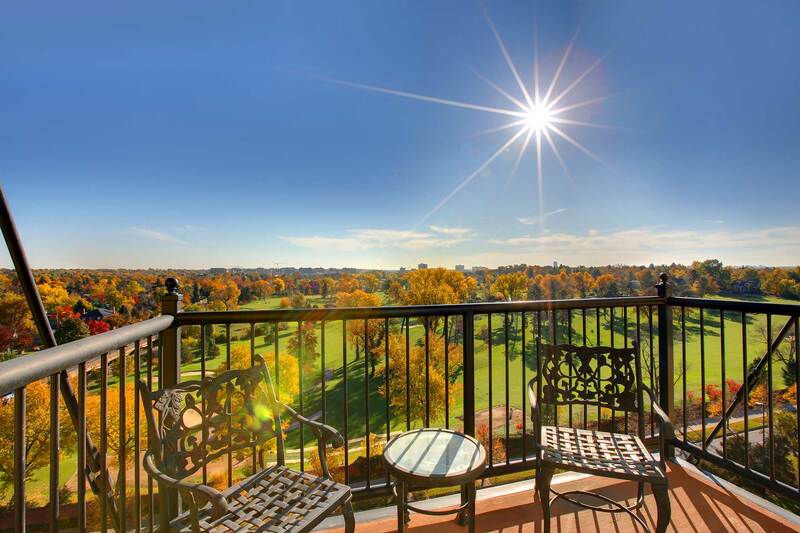 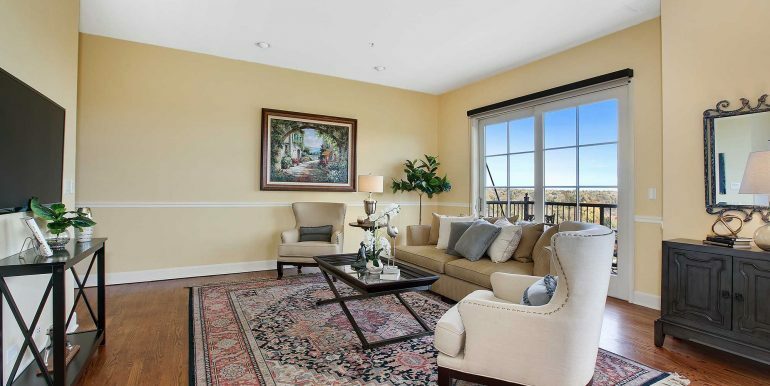 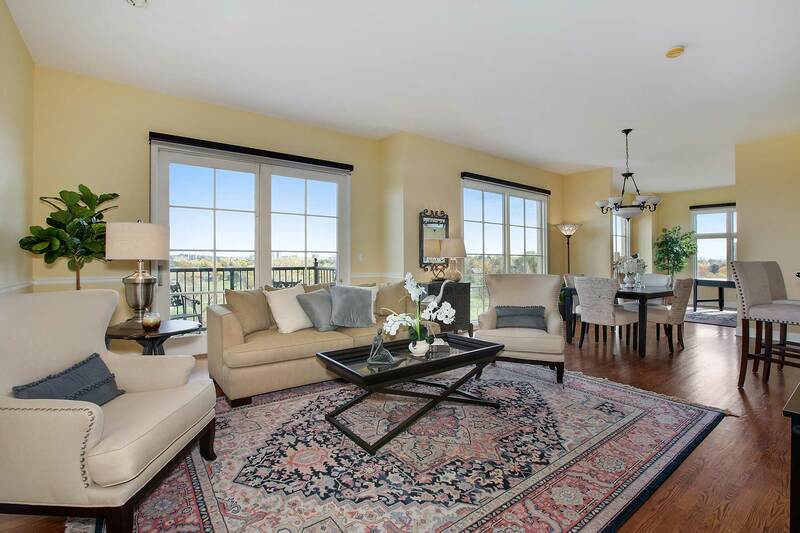 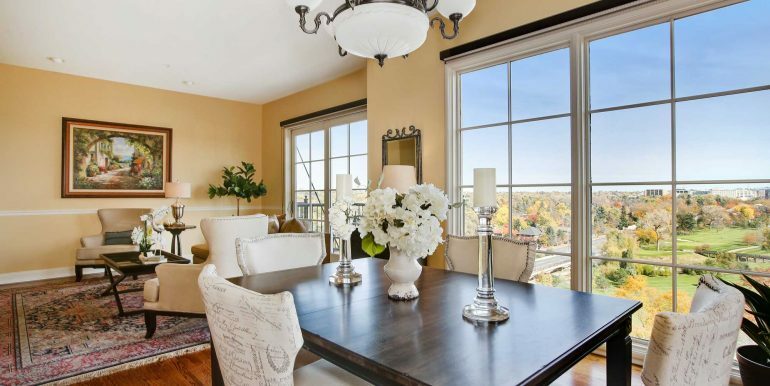 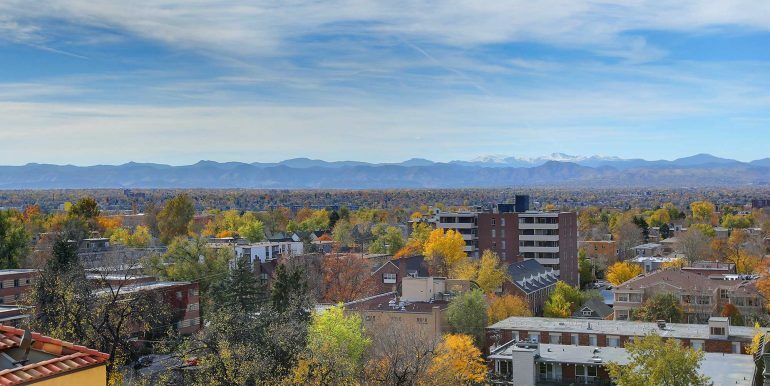 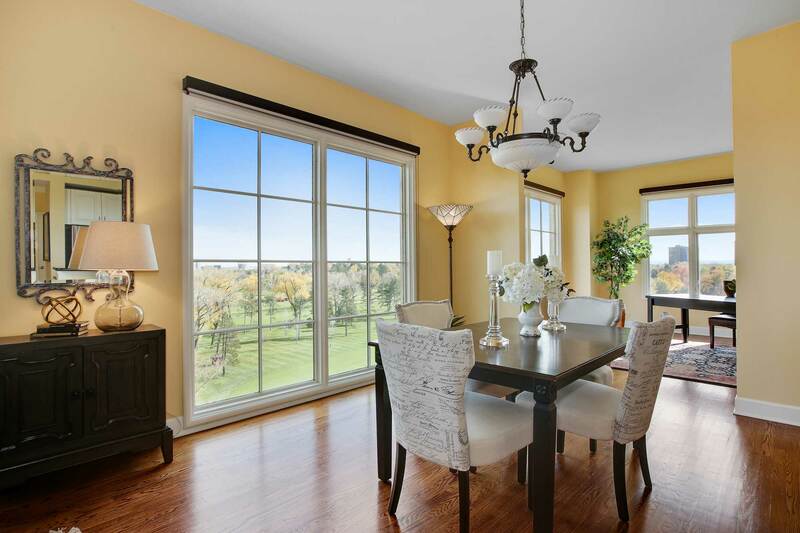 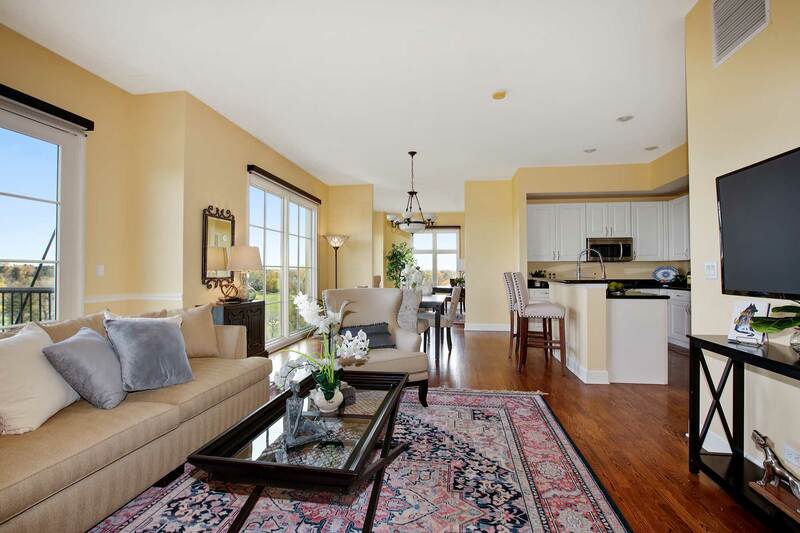 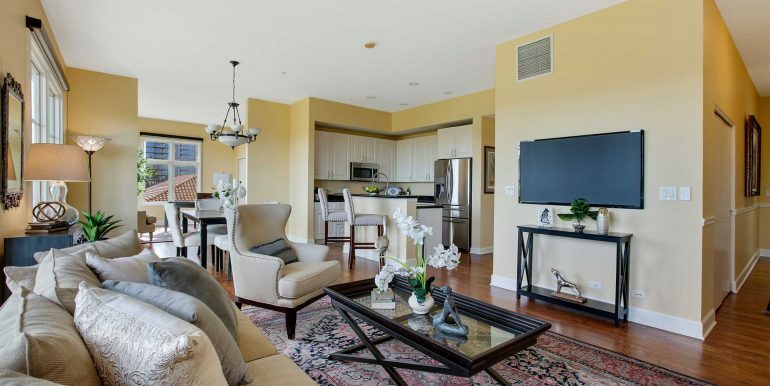 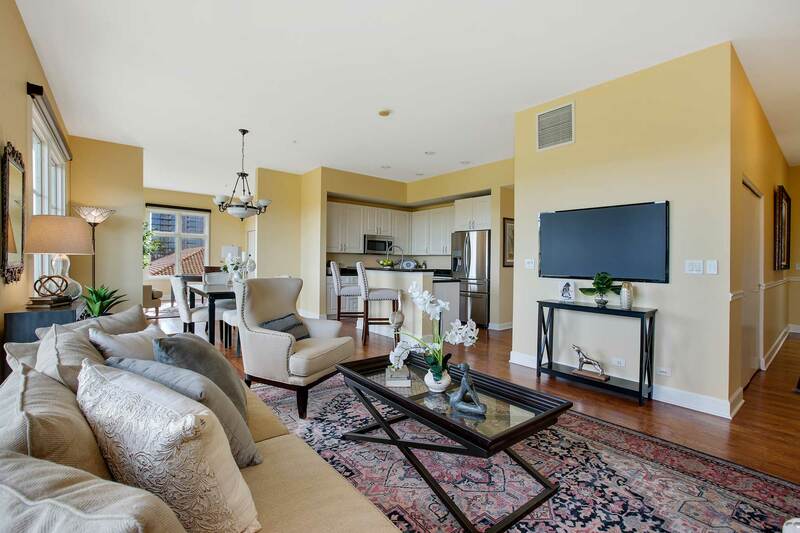 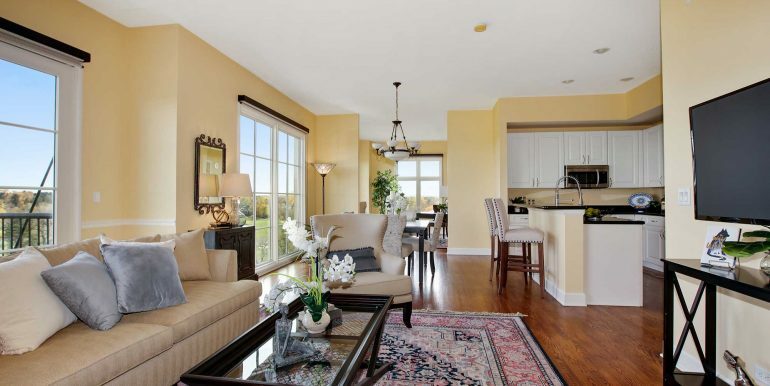 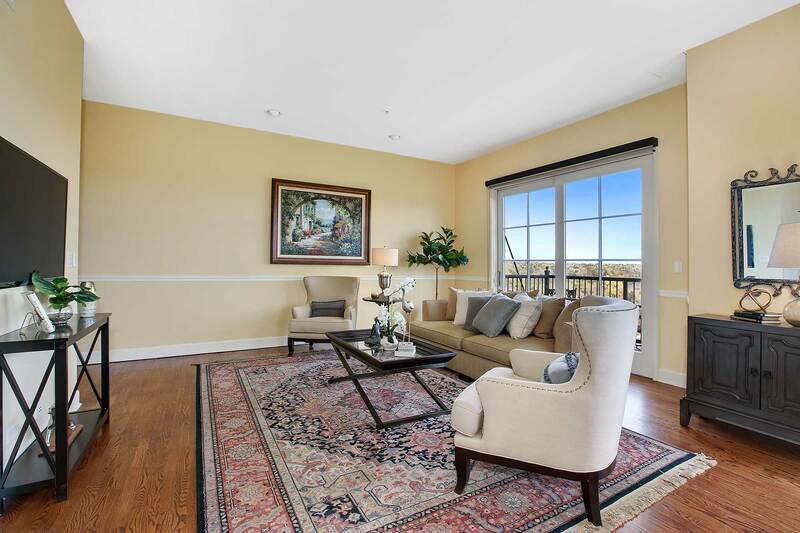 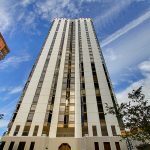 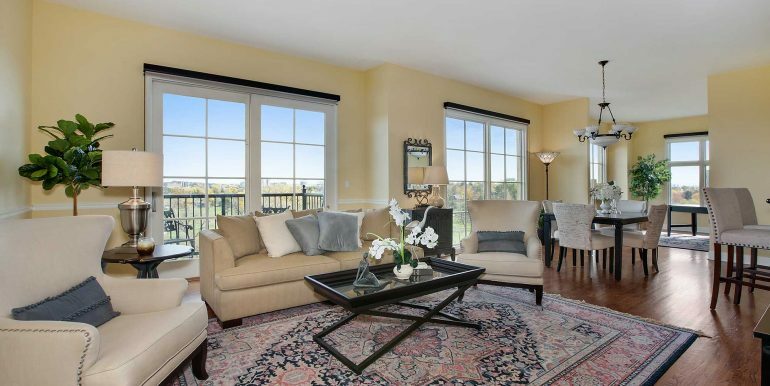 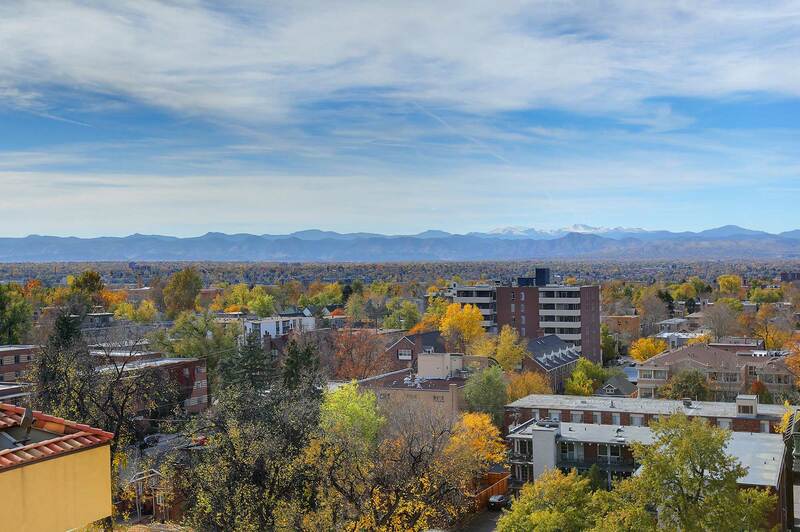 Denver condos – Spectacular condo overlooking the prestigious Denver Country Club golf course and Pikes Peak to the south, this beautiful 2 bed 2 bath condo is located in the premier No. 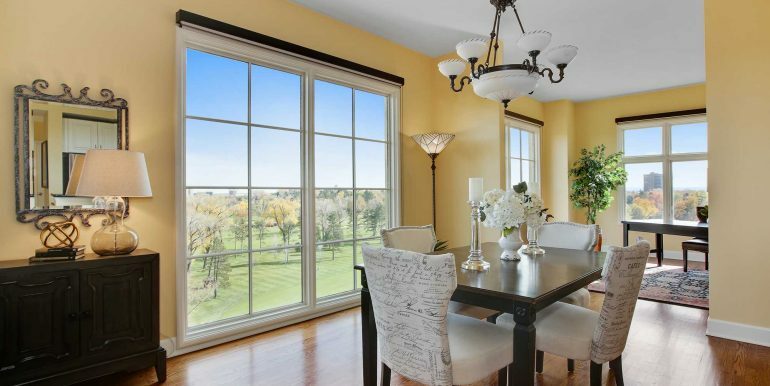 25 Downing with floor to ceiling windows and incredible views. 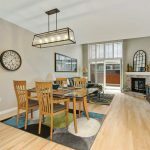 This exquisite home features 10” high ceilings, light airy floor plan, eight foot high windows that span across the entire living area, provides an abundance of natural light. 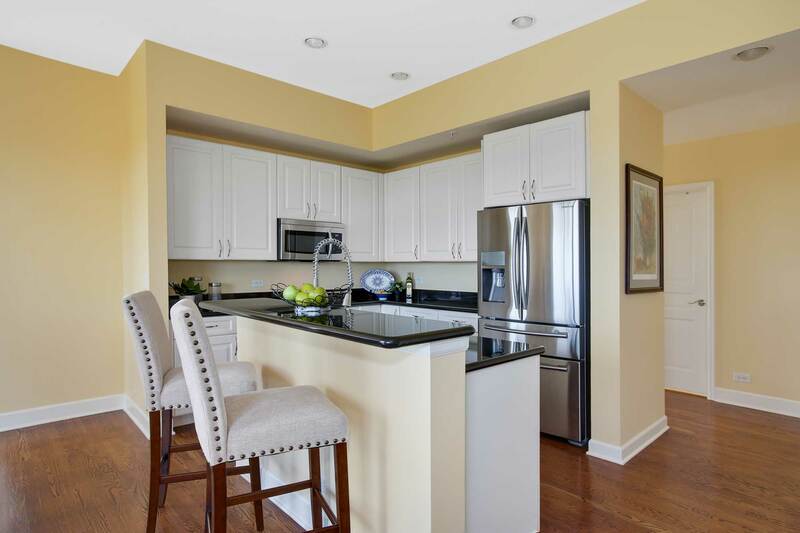 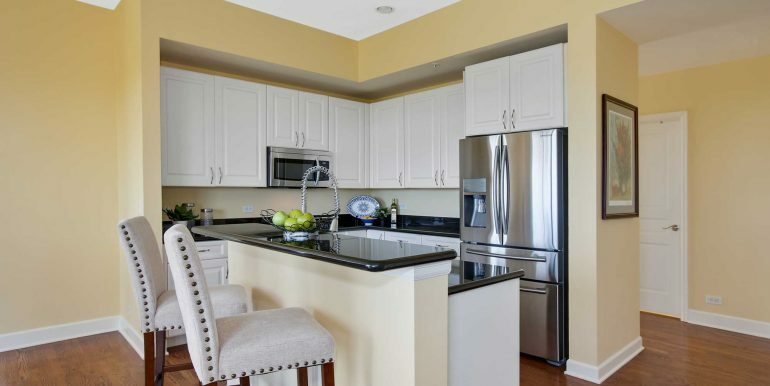 Gourmet kitchen with granite countertops, stainless steel appliances, and an eat-up bar, perfectly designed for entertaining and for today’s chef. 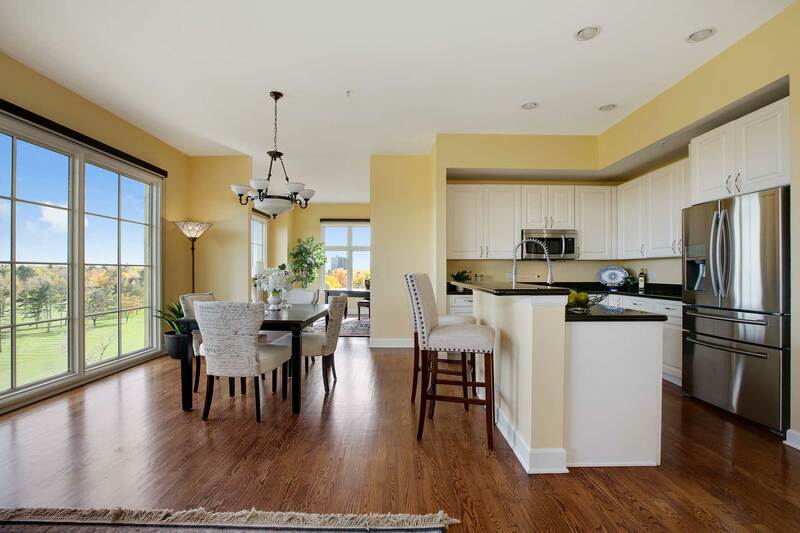 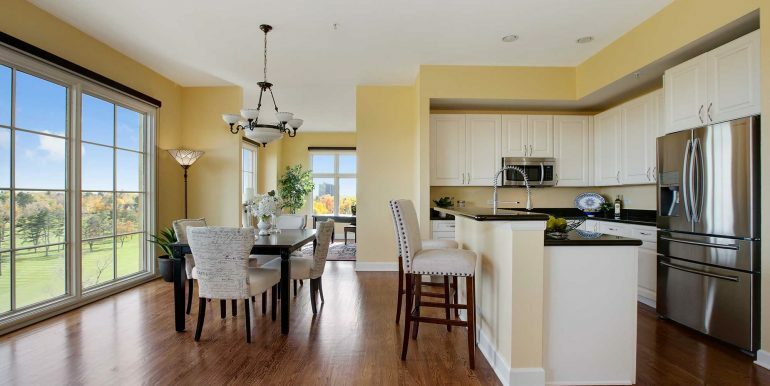 Spacious living and dining area creates the prefect flow from one room to the next and hardwood floors throughout. 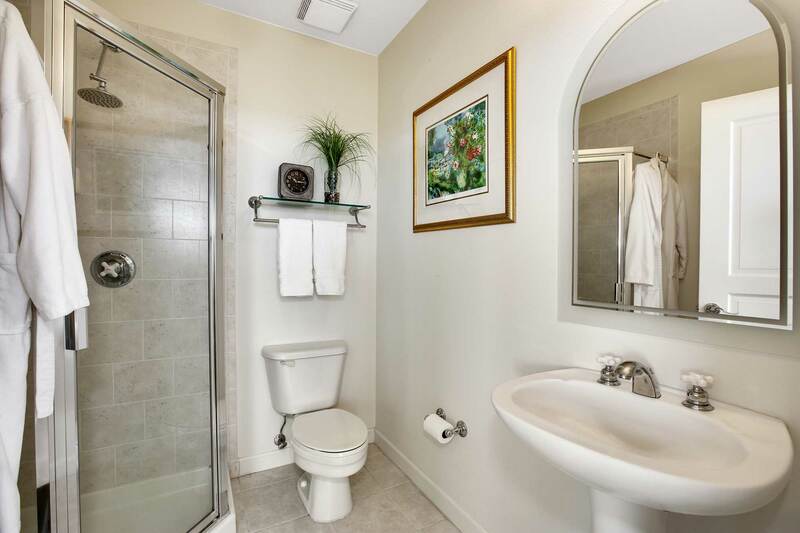 The second bedroom has its own ensuite bath which is perfect for overnight stays. 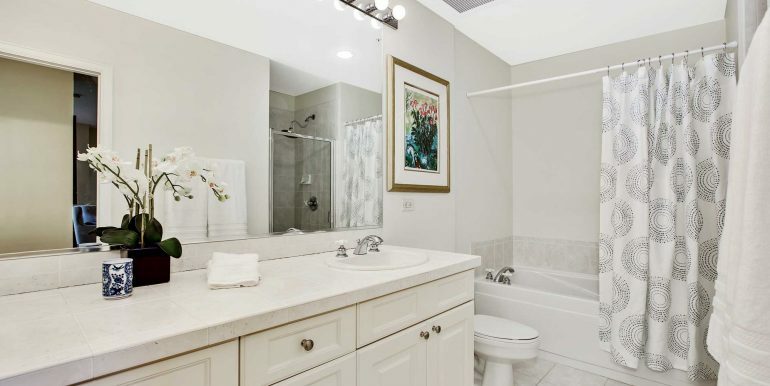 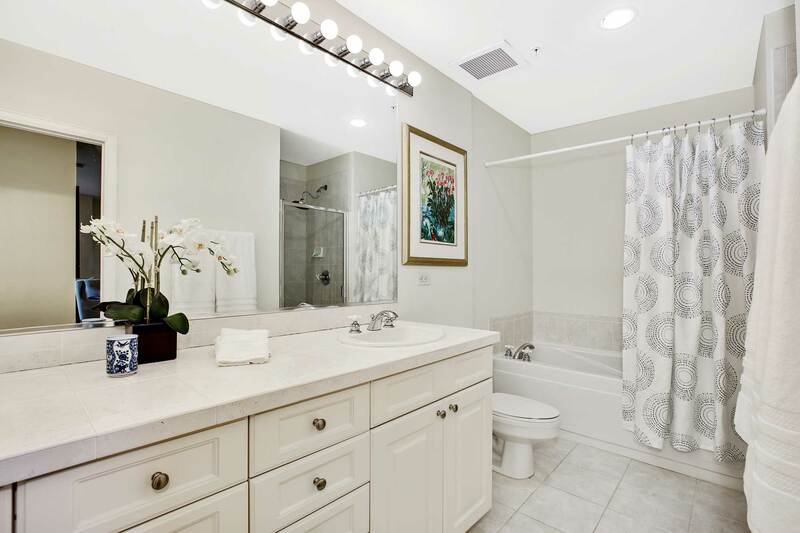 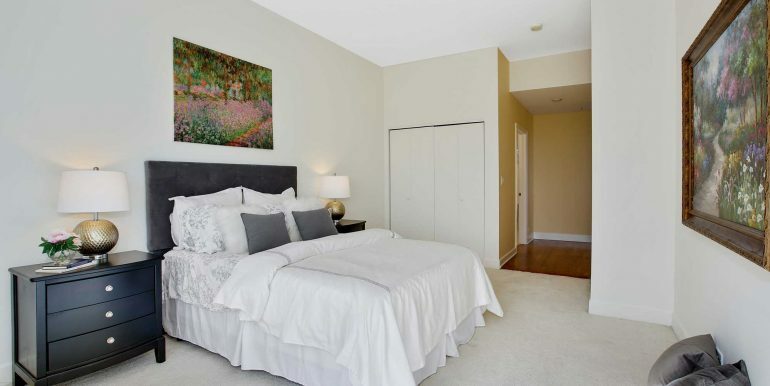 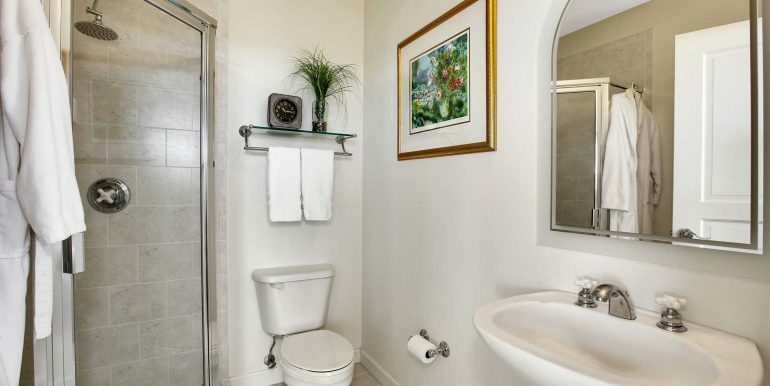 Private Master Suite featuring five-piece bathroom with large soaker tub and walk-in closet. 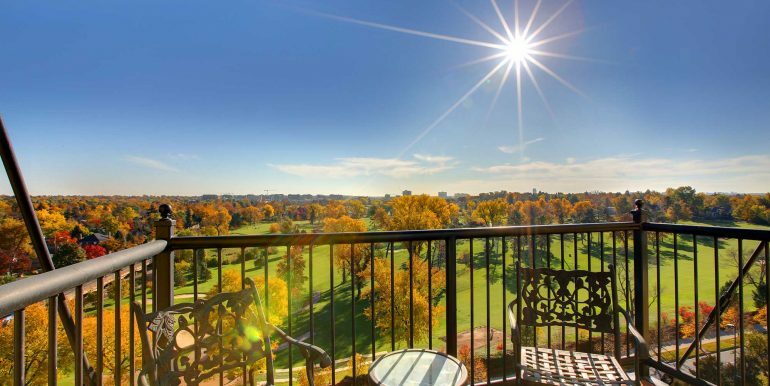 Enjoy your morning coffee or sunset cocktails from your large balcony while soaking in the sun and the majestic views of Denver Country Club. 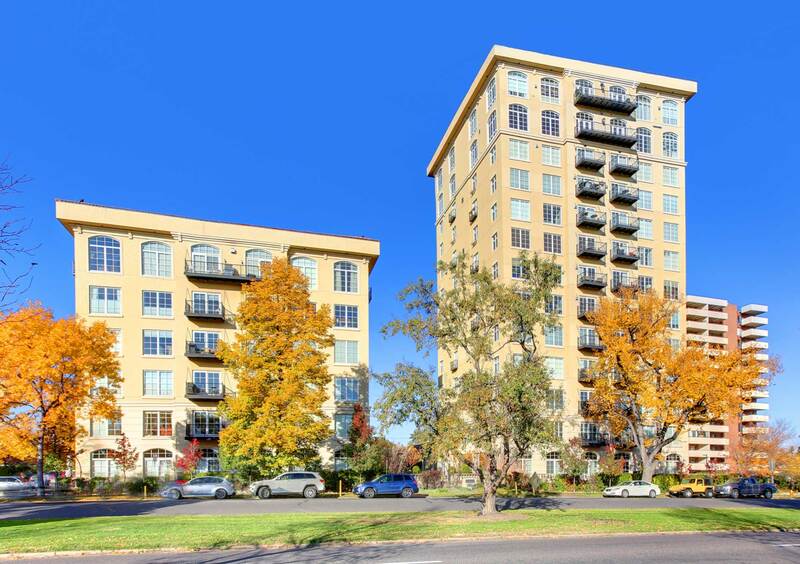 Two underground reserved parking spaces and storage locker included. 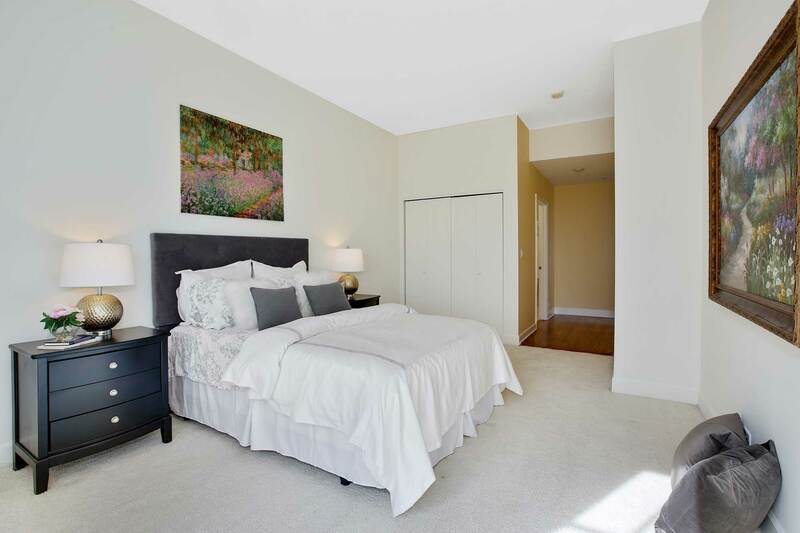 Seller will refinish the hardwood floors on or before closing or give buyer a credit. 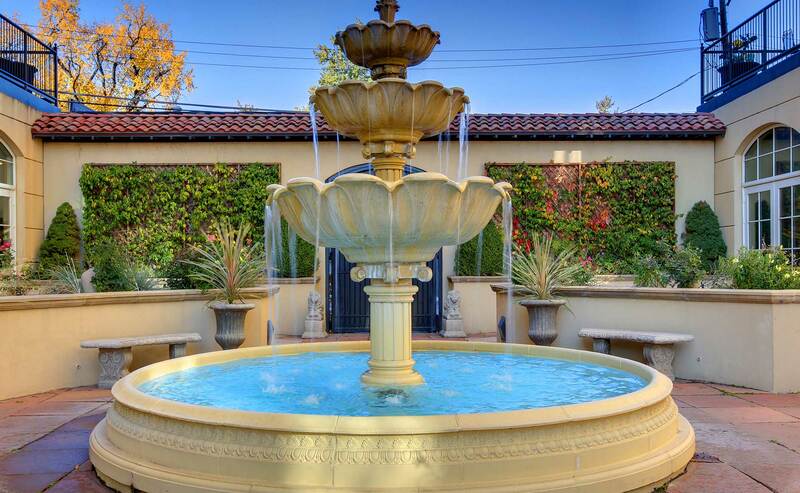 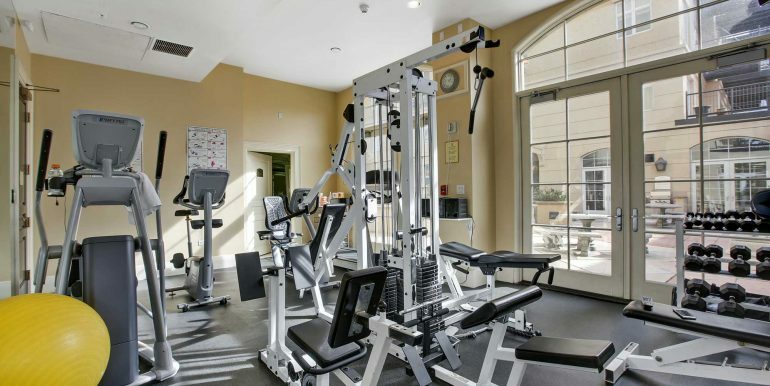 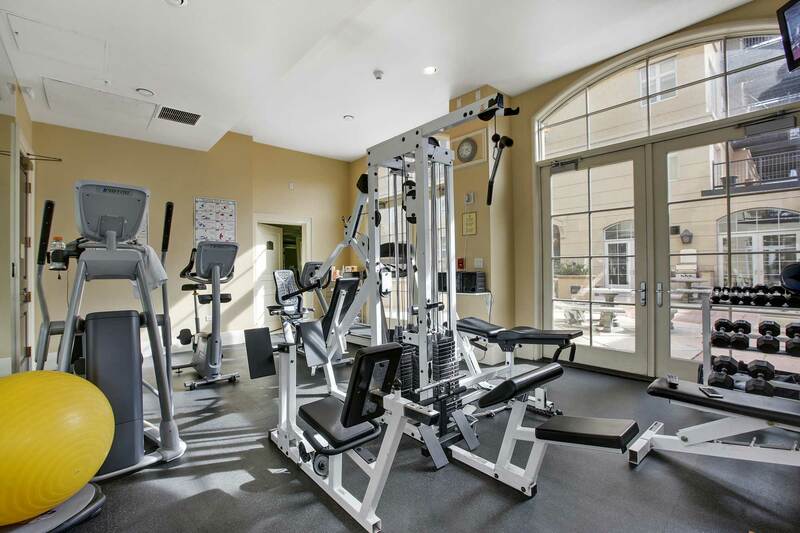 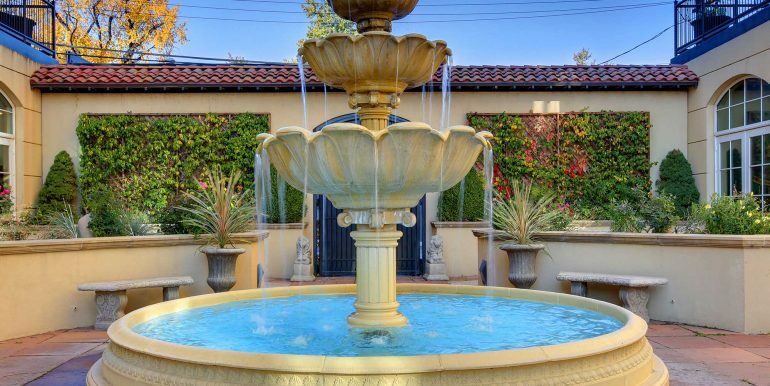 Amenities include fitness center, outdoor grill, and on-site building manager/concierge. 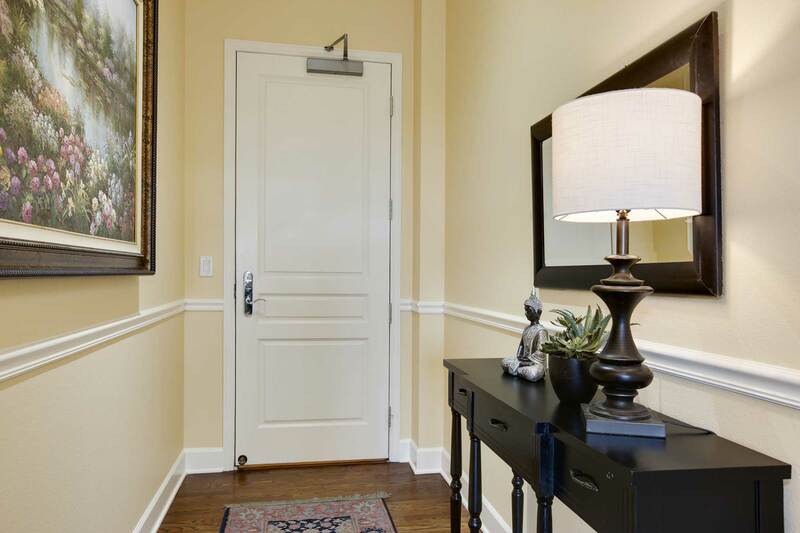 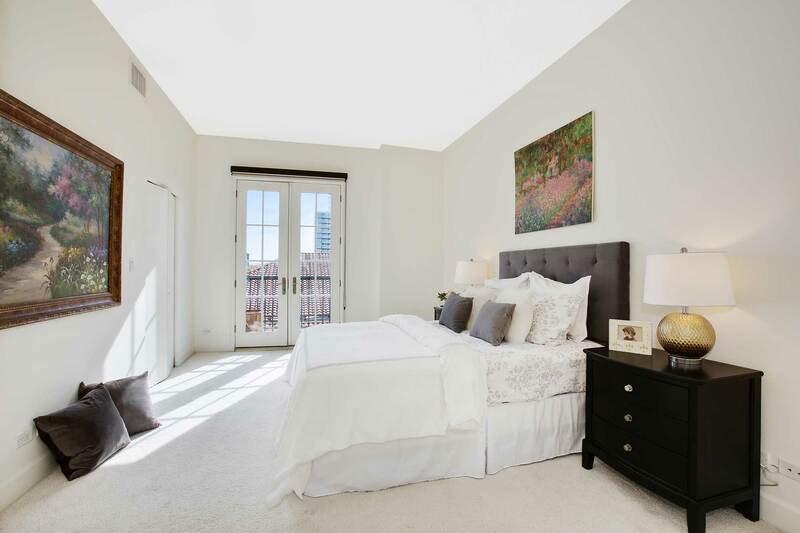 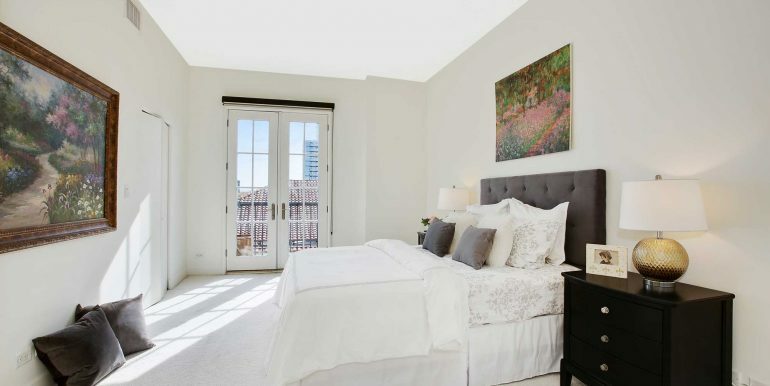 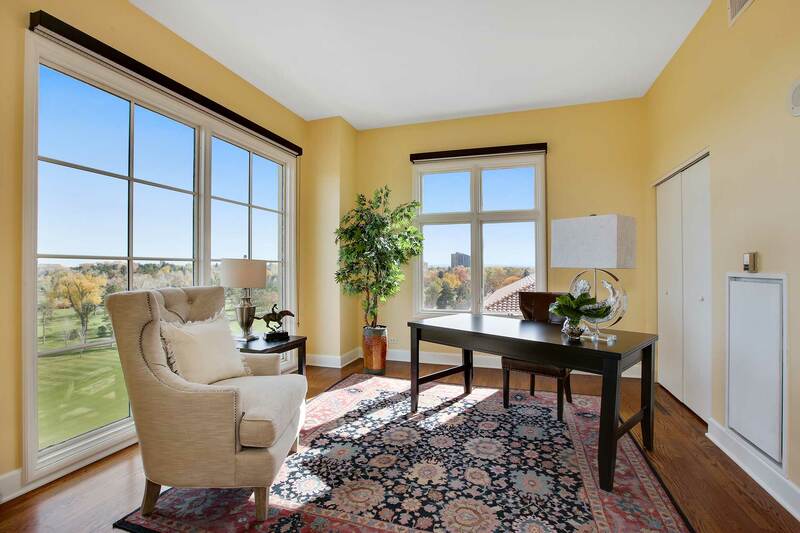 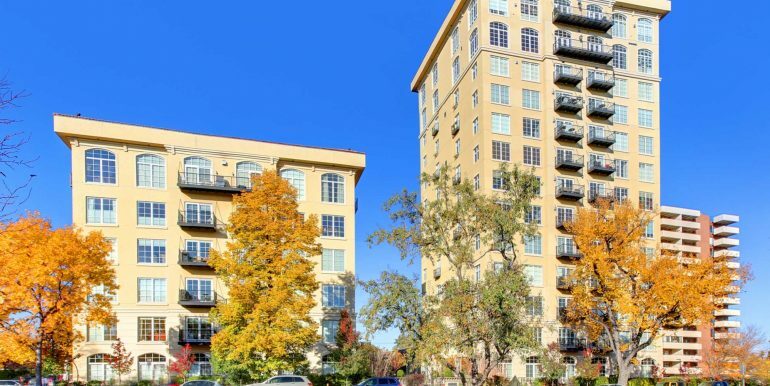 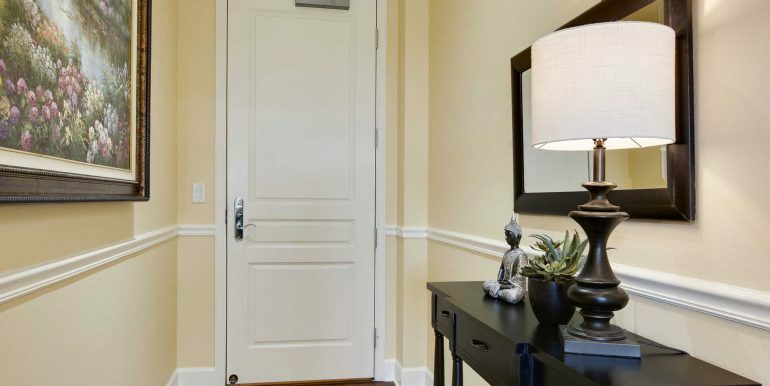 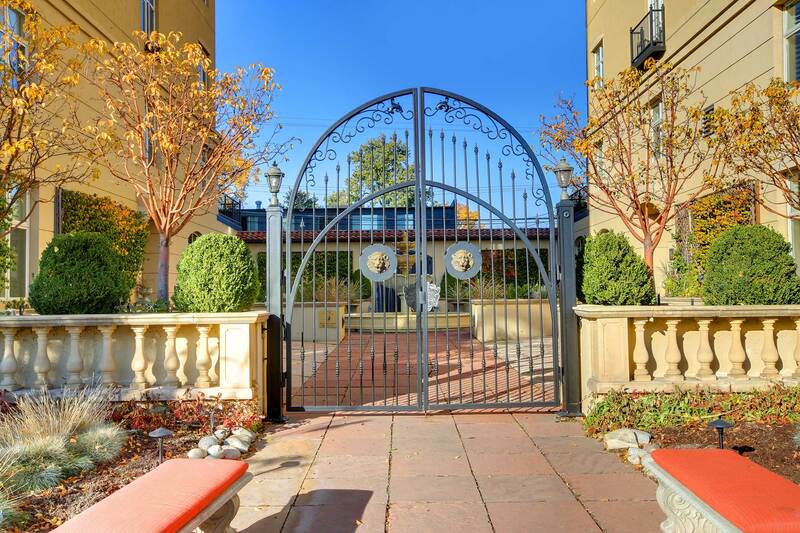 Luxury condominium living at its finest with easy access to bike & walking paths along Cherry Creek Trail, only six blocks from Washington Park, easy access to Cherry Creek, South Broadway and downtown. 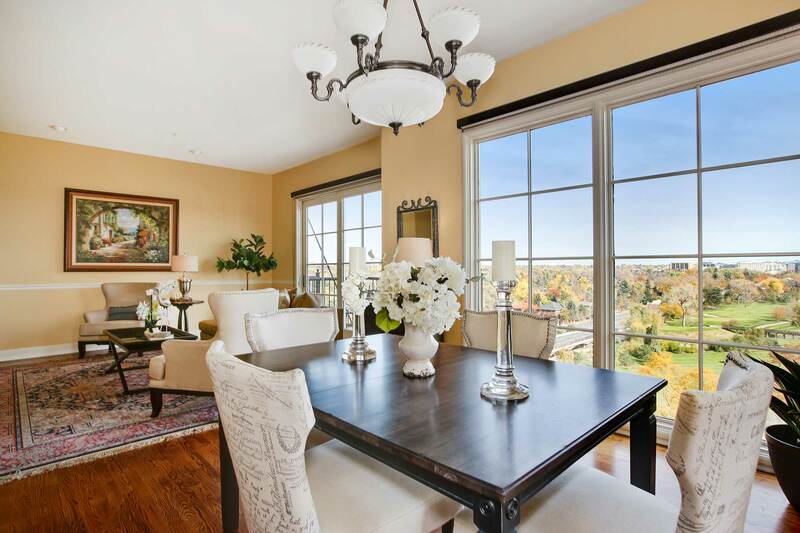 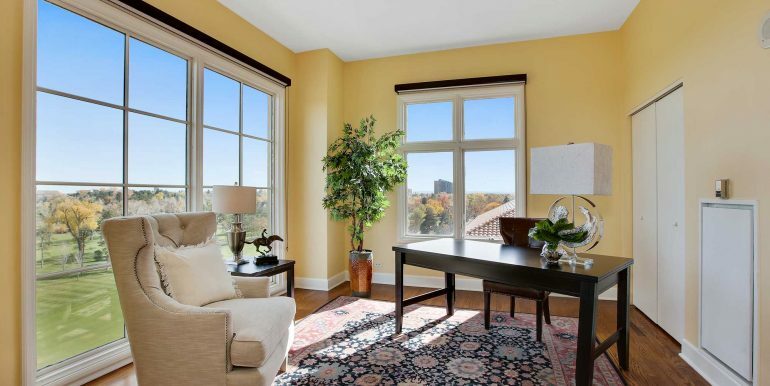 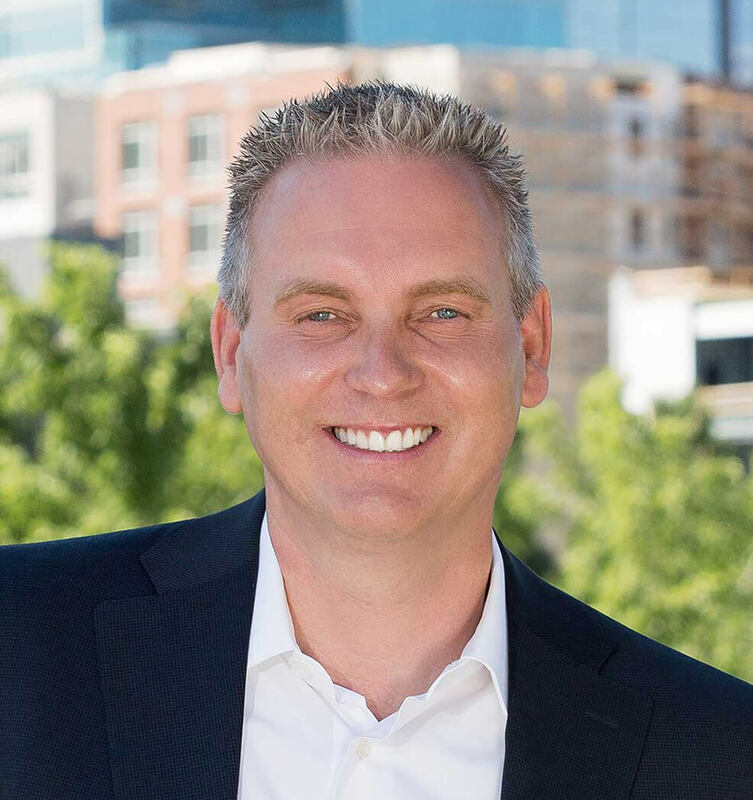 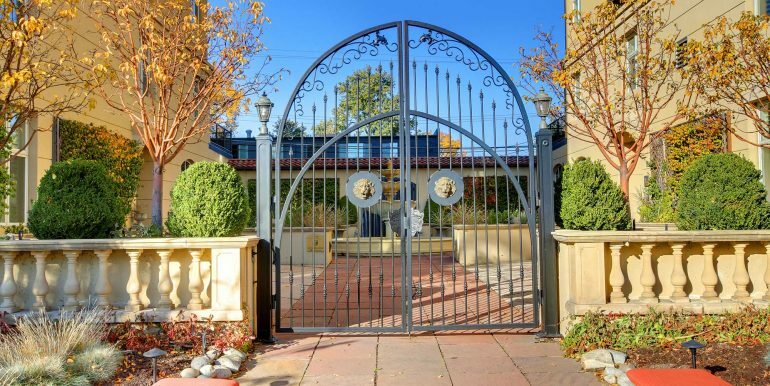 High end living without the Cherry Creek price tag.